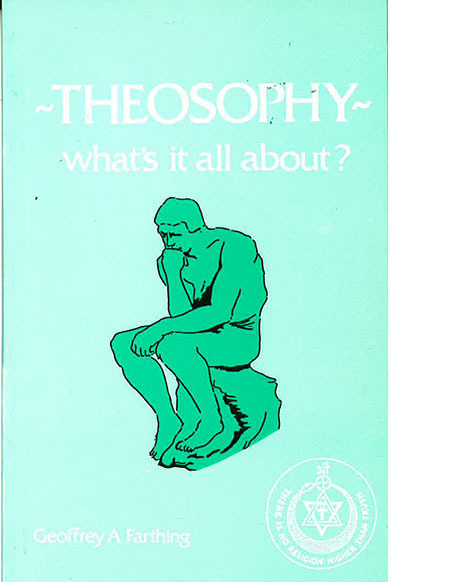 What indeed is Theosophy about? It is about the universe, its nature and origins and the processes that operate in it. It is about man and his nature and origins and his relationship to the Whole of which he is a part. It is about law that operates throughout Nature; it is about evolution and individual responsibility, about Life and living and the purpose of it all, and it is about the ways of knowing that may set men free. This is an introduction to an absorbing and life-long study.